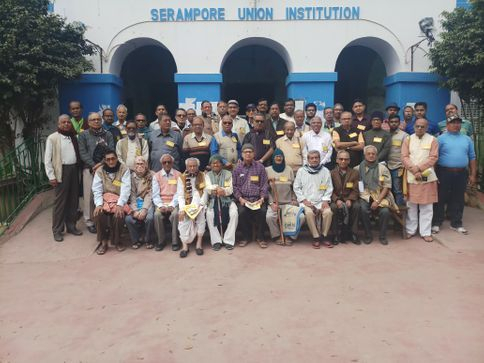 Serampore Union Institution is a school that was established in the year of 1884. This school has so many well known/ well established and popular alumni around the world. 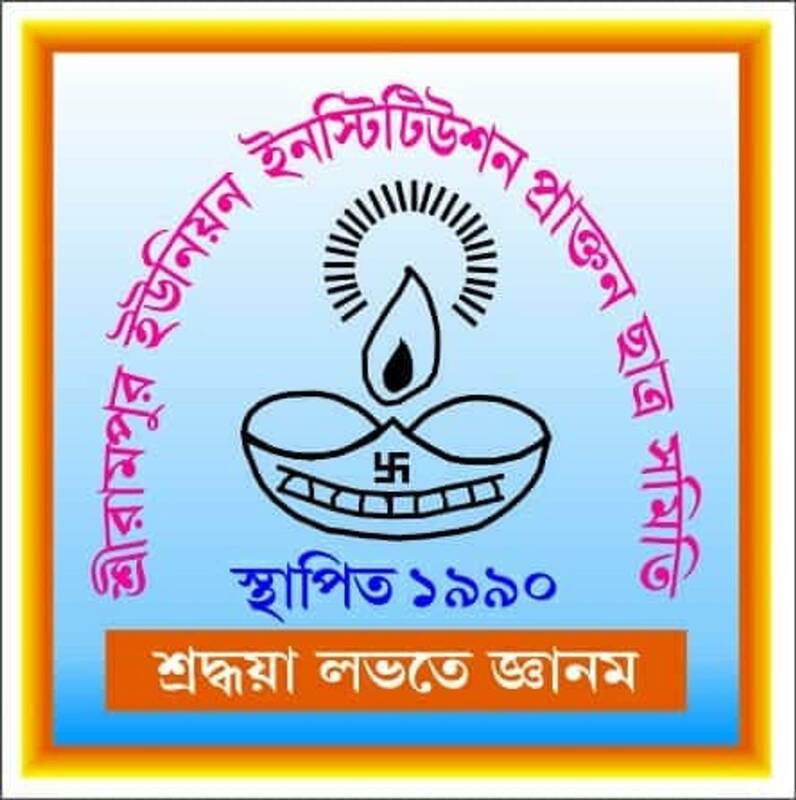 Serampore Union Institution Praktan Chhatra Samity is the main forum of the ex-students of this institute. 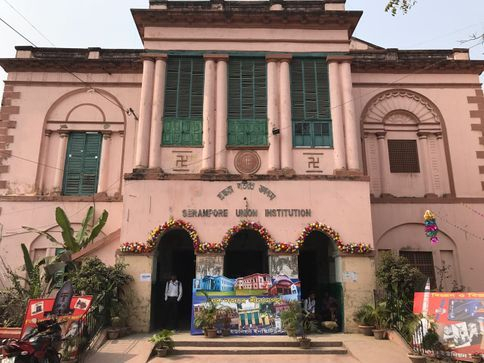 The ex-students of this institute now can be connected with the forum and get all the information about the programs or evens. 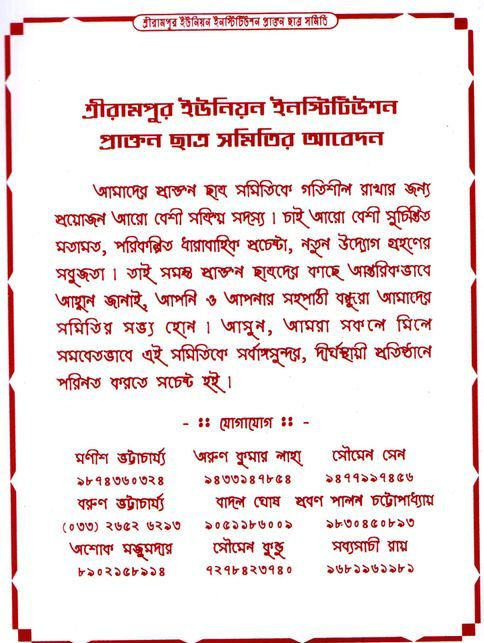 There is also some information about how to join this forum if you are an ex-student of this institute. This website will also provide you the information about the famous alumni of this institute.